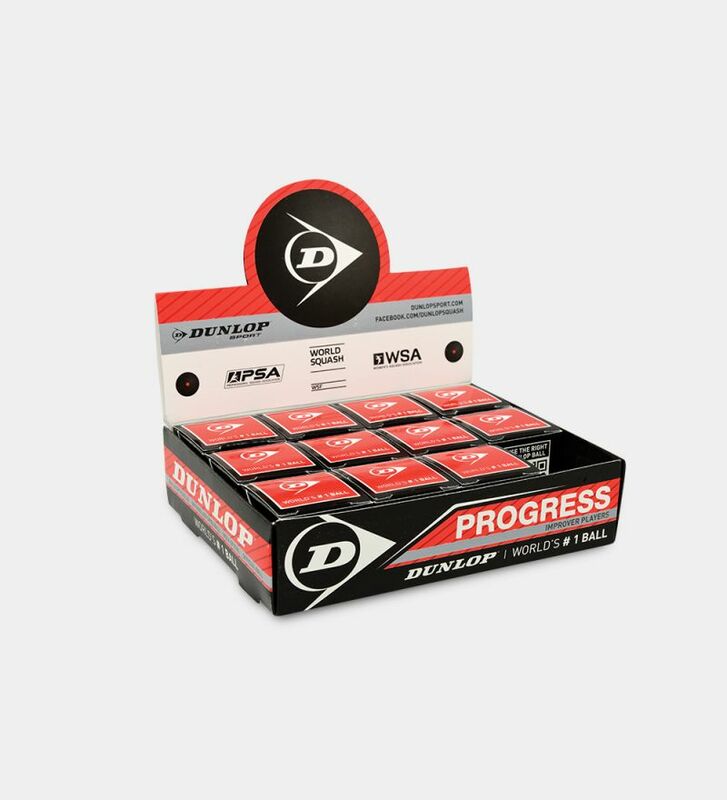 Improve your game with a ball that boasts perfect playing characteristics to help you develop correct technique and improve your skills. 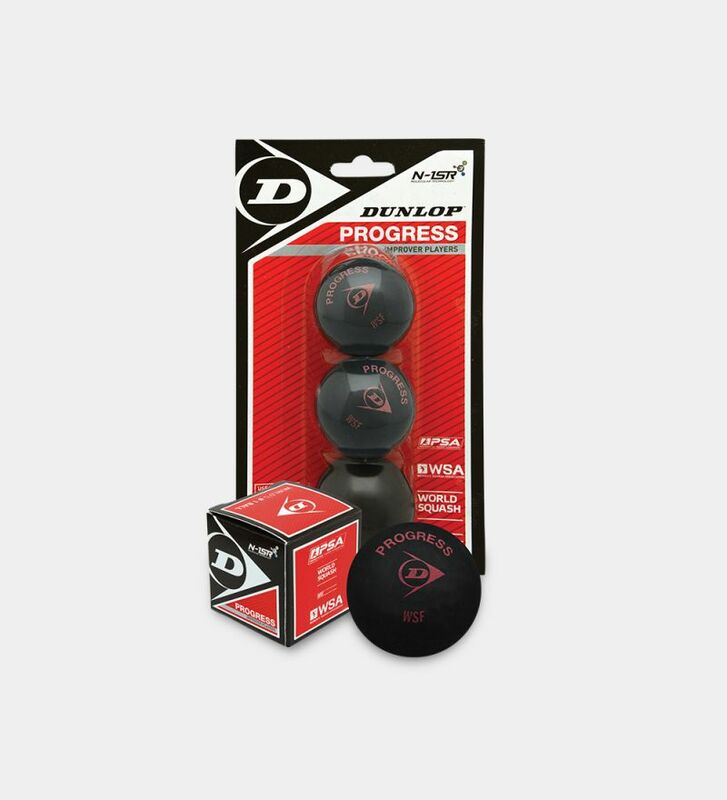 The Progress ball is 6% larger than a standard size ball, with 20% longer hang time than the Pro ball. 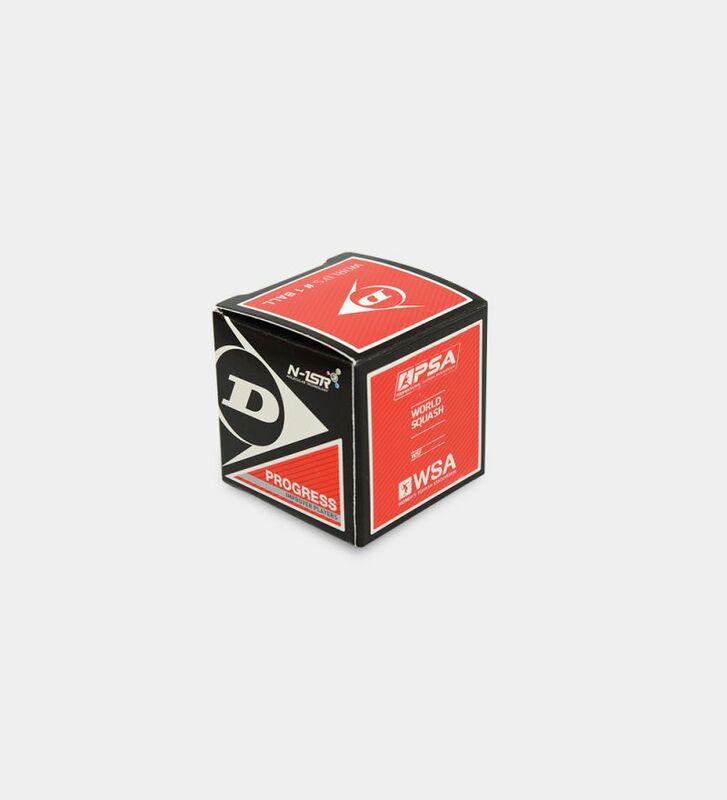 Perfect for you if you're a game improver or recreational player.